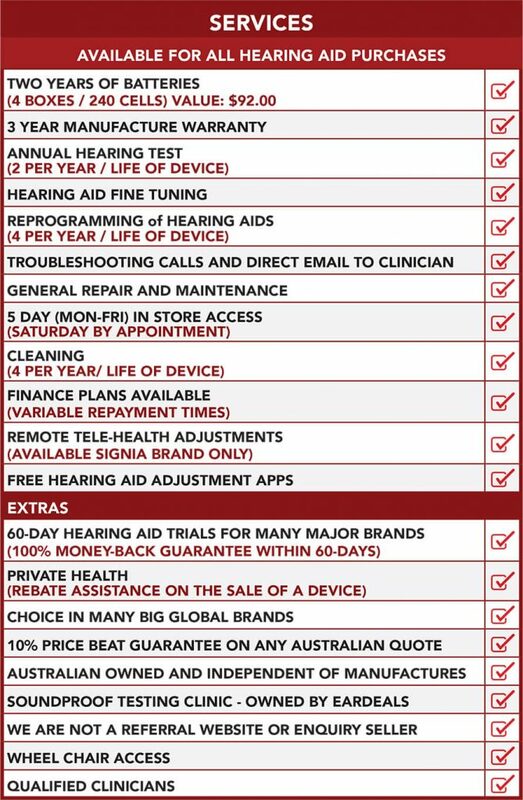 Cheapest Big Brand Hearing Aids in Australia - Audeo B 312 - 10% Price beat now on! Phonak Audeo B312 - 30Great Battery Life! Phonak Audeo B312 - 50Great Battery Life! 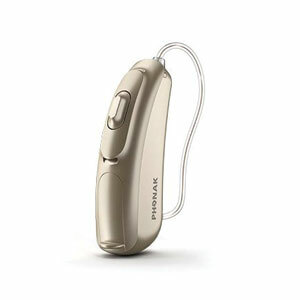 Phonak Audeo B312 - 70Great Battery Life! Phonak Audeo B312 - 90Great Battery Life!